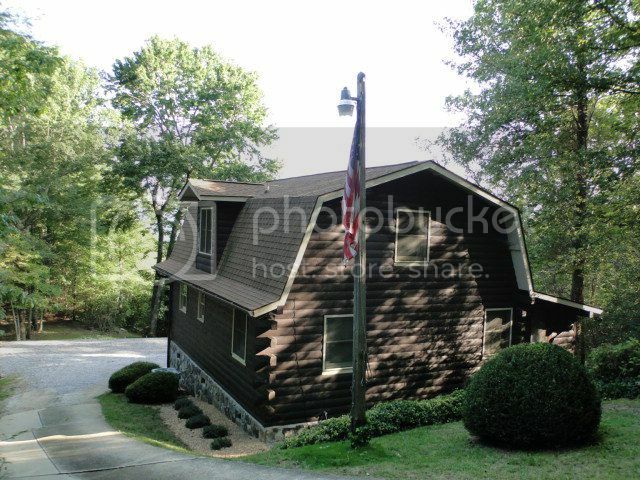 743 Rebel Ridge Road Otto NC - Cozy Cabin on over 6 Acres! Cozy Cabin on over 6 Acres!!! COZY!!! 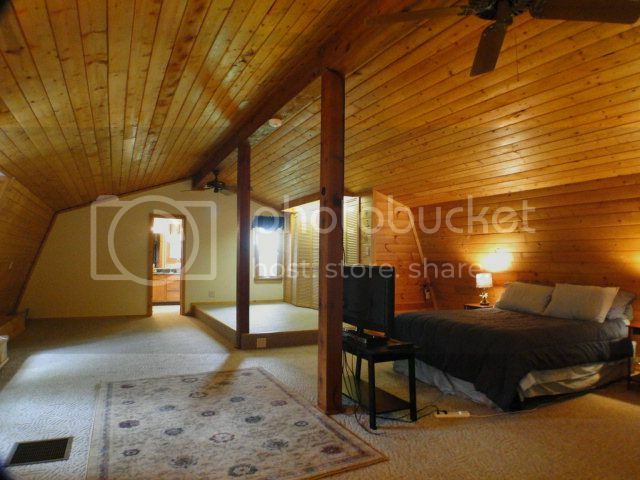 That’s how you’ll feel in this adorable authentic D-log cabin located on 6.89 acres in Otto, NC! The combination of drywall and wood walls make for that perfect “cabin” feel, while keeping the home bright and cheery. 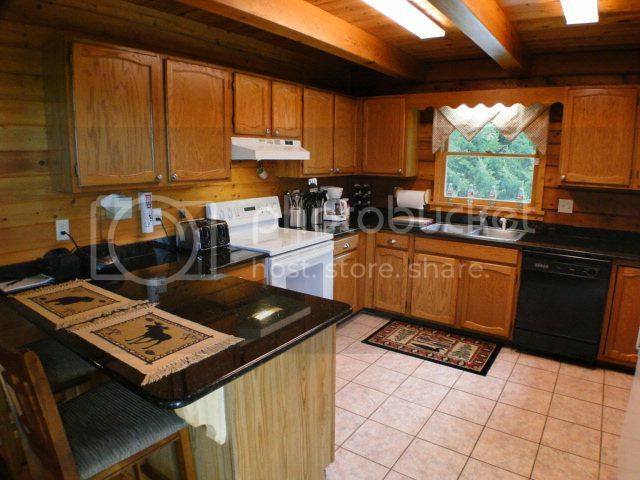 Country kitchen, large dining room, laundry/mud room… the master suite upstairs is almost 600 square feet! Read a book in the window seat… or sit on the deck and enjoy the views! The owner has made many improvements the last 2 years, including installing an alarm and camera security system. 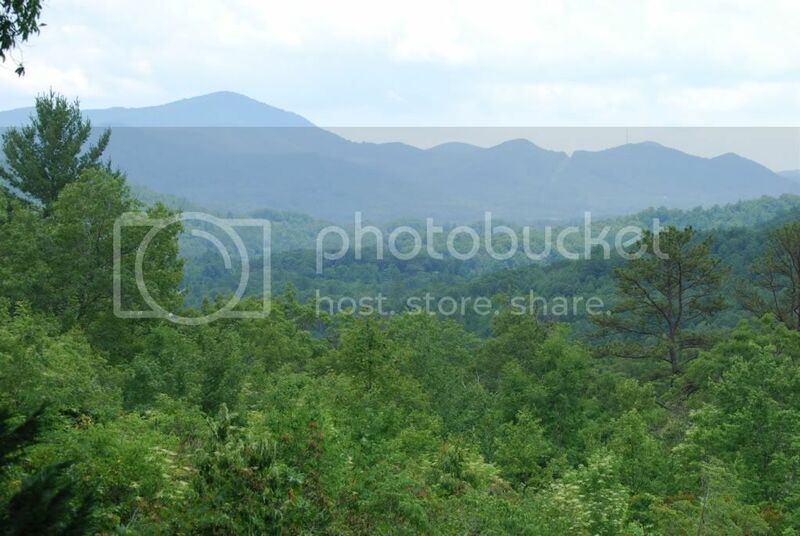 Luxurious hardwood floors, granite counter tops, beamed ceilings, and incredible long-range mountain views make this log home a premier choice for anyone wanting to live here in the beautiful mountains of Franklin NC. Call me today to come take a look! SEE THE VIDEO HERE! FIND MORE GREAT HOMES LIKE THIS ONE IN THE OTTO NC AREA HERE! My wife and I wish to thank you for your services rendered to us during the Listing and Sale of our home in Franklin, NC. As you know, the selling of our home was not easy for us. Because of my failing health, we were forced to place the property on the market. Both my wife and I were Realtors in Florida for almost 20 years and when we met you we knew from the start that we were dealing with a professional Realtor who knows his business. We listed our property with you and within a few months you acquired a buyer. We ran into a few road blocks during the sale process but you kept true to course and brought the deal to a successful closing. We wish to thank you for all your hard work along with the friendly and professional way in which you acted during this transaction.